Breezing in a blue suit……. Breezing past in a blue suit, this young gentleman wore a bespoke blue suit by Henry Herbert Tailors for his wedding day. The suit sits sharply on top of the single breasted waistcoat we made for him and looks glorious with his crisp white shirt. See also: breasted waistcoat, Breezing, crisp white shirt, Henry Herbert, Henry Herbert Tailors, suit. 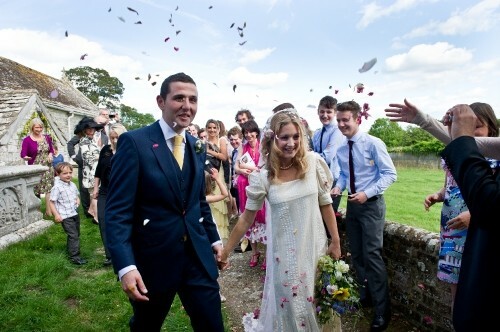 Bespoke wedding suit by Henry Herbert Bespoke Tailors, London.